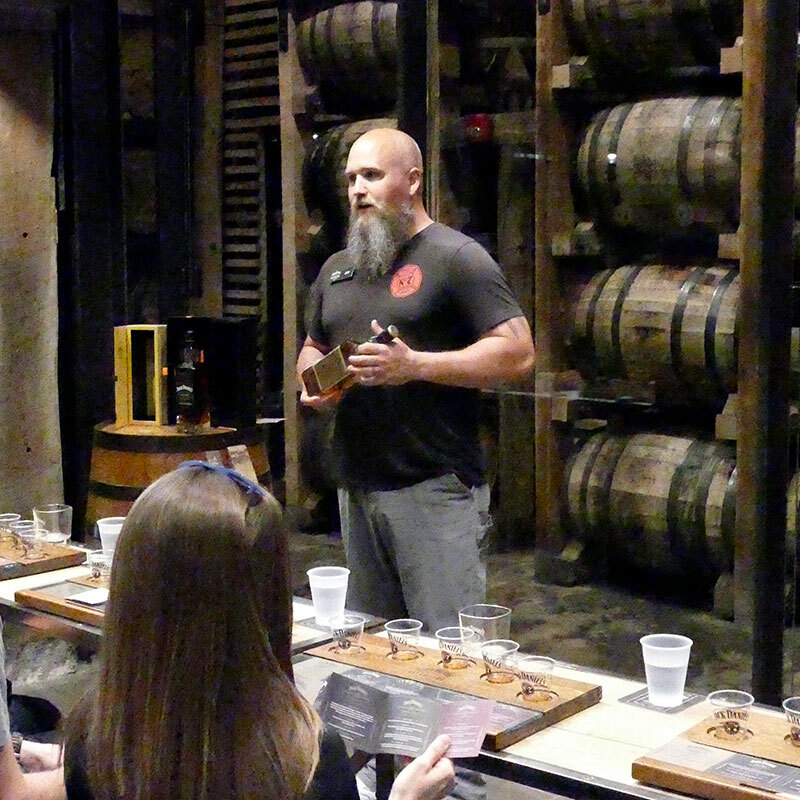 At Brown-Forman, we value the experience, dedication and sacrifice of the brave men and women who serve our country. We are proud to hire, support, develop, and promote the unique characteristics and needs of military veterans and their families. By virtue of having served in the military, you’ve lived by a code. Depending on your branch, your code has been built on things like honor, integrity, respect, and commitment. Much like your military value code, we have a code of values at Brown-Forman of integrity, respect, trust, teamwork and excellence. These aren’t just words on a page. These are time -honored values that guide us in the conduct of our day-to-day business and are deeply ingrained in our culture. BRAVE is committed to increasing resources, developing programs and supporting community initiatives that will enhance the Brown-Forman Veteran experience, educate our employees, strengthen our brands, recruit qualified veterans for employment and support Brown-Forman's overall commitment to being a military friendly company. 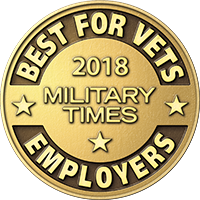 The Best for Vets distinction recognizes organizations for their commitment to providing opportunities to America's veterans, including determined efforts to recruit and support service members, veterans and military families. Early Times has created a new program to support The K9s for Warriors Foundation. K9s For Warriors is dedicated to providing service canines to warriors suffering from Post-traumatic Stress Disability, traumatic brain injury and/or military sexual trauma as a result of military service post 9/11. Their goal is to empower these warriors to return to civilian life with dignity and independence. Jack Daniel’s and Armed Services YMCA have teamed up for several consecutive years to raise funds for Operation Ride Home, a campaign to help service members travel home to spend time with their families for the holidays. Jack Daniel’s donated $100,000 to kick off and promote the campaign. The donations are allocated by Armed Services YMCA to junior enlisted service members across the country who have financial needs. Brown-Forman employees also donated airline miles to the campaign to support these efforts. What began as a local effort led by Jack Daniel’s at the Armed Services YMCA in Fort Campbell, Kentucky, has grown into a national campaign. We are proud to lead this effort that brings families together during the holidays and supports service members nationwide. 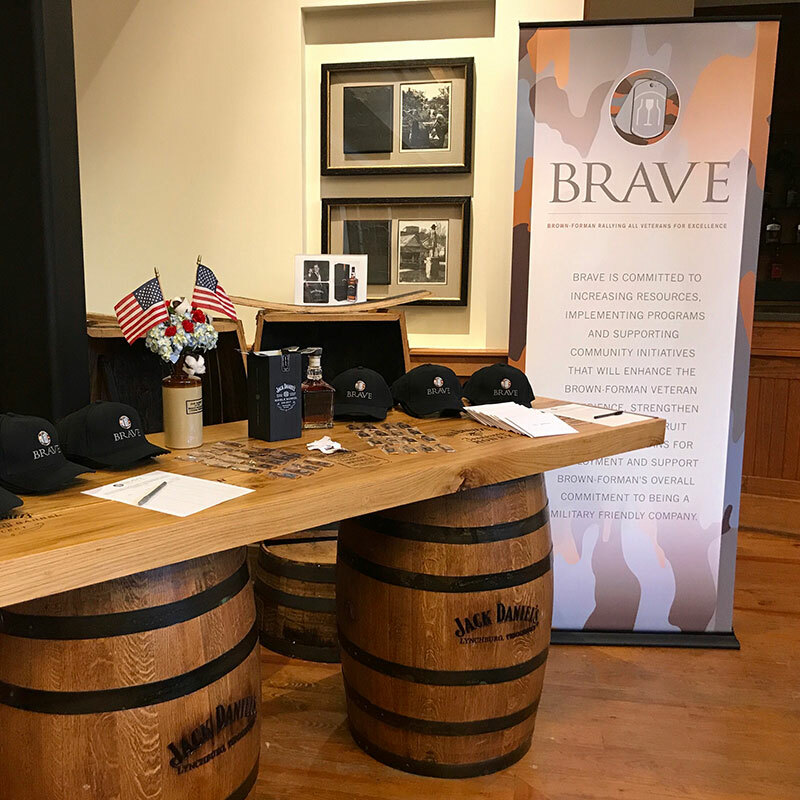 Brown-Forman is delighted to be a supporter of the Stand Up for Heroes event which supports post-9/11 injured service members, veterans and their families through the Bob Woodruff Foundation. Brown-Forman is proud to be fostering a strong partnership with Active Heroes, a non-profit in Louisville, Kentucky, whose mission is to support U.S. military service members, veterans and their families through physical, educational, and emotional programs providing coping skills in an effort to eliminate veteran suicide. 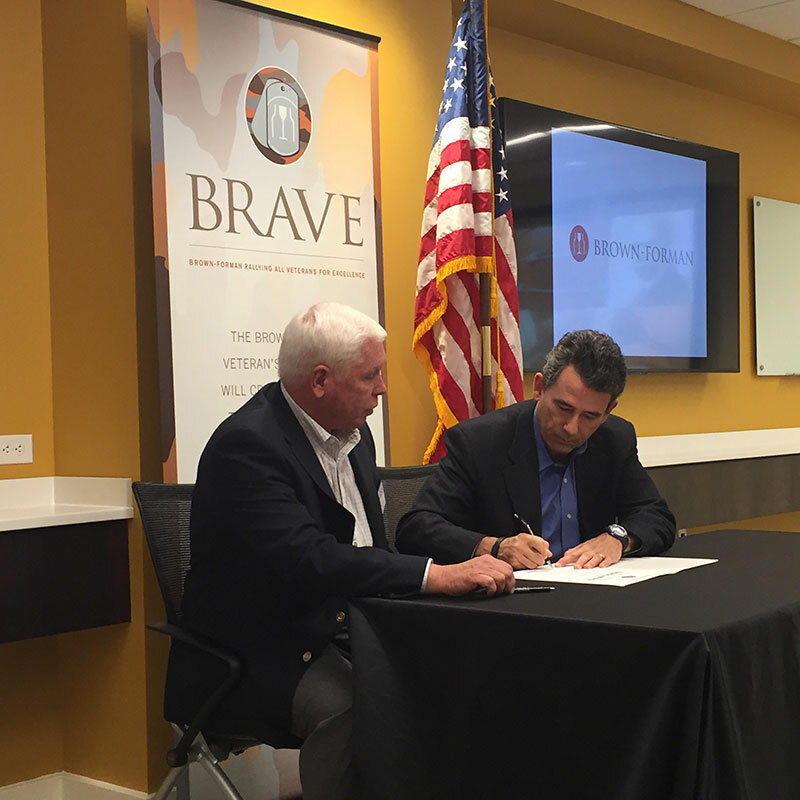 Brown-Forman is proud to pledge its support of the Employer Support of the Guard and Reserve and act as an advocate for employee participation in the military. Brown-Forman is a participating employer in the Where Opportunity Knox initiative, which seeks to develop a pipeline of transitioning veterans who are looking for a post-military place to live and work – a place that values veterans, offers a high-level quality of life and has a diverse and robust economy with available jobs and careers. Where Opportunity Knox is making those connection in the Greater Louisville Area.